"Click and download to fly a helicopter on your S3"
Rating: The TOP 10 Most popular games in Helicopter Games category. 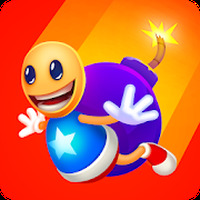 Ranking: The TOP 5 Most downloaded games in Helicopter Games category. 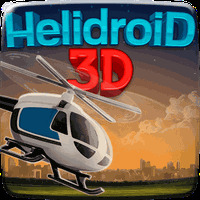 Helidroid 3D : Helicopter RC is related to Android games, Action Games, Flying Games. Installation requirements: A minimum of 17M of free memory space and Android 2.1 or higher. Do you like Helidroid 3D : Helicopter RC? 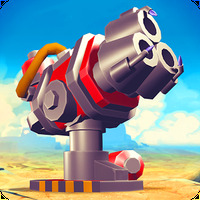 Battle enemy robots in this high-charged action game!